Give flowers room to shine. There is more to pruning flowering trees and shrubs than the prescribed once a year pruning to encourage flowering. Learn how to get the most out of your flowers as well as keep your plants healthy and in scale to your garden. 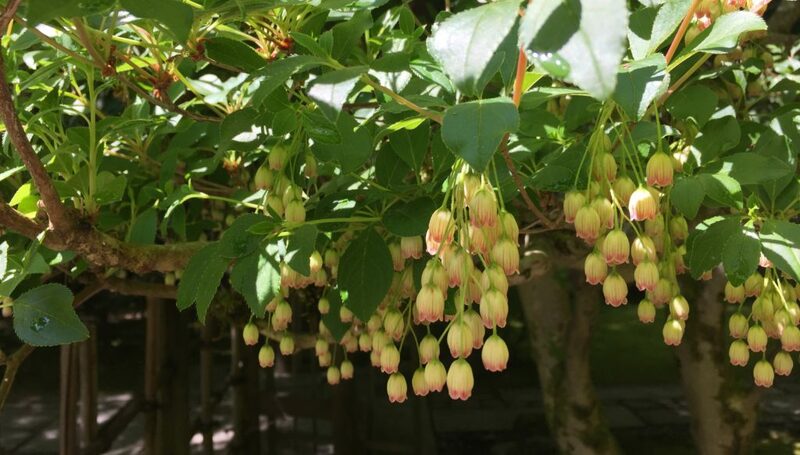 We will review some of the most common flowering trees and shrubs in the Portland area but also learn how to decipher and come up with a pruning plan for those less common. 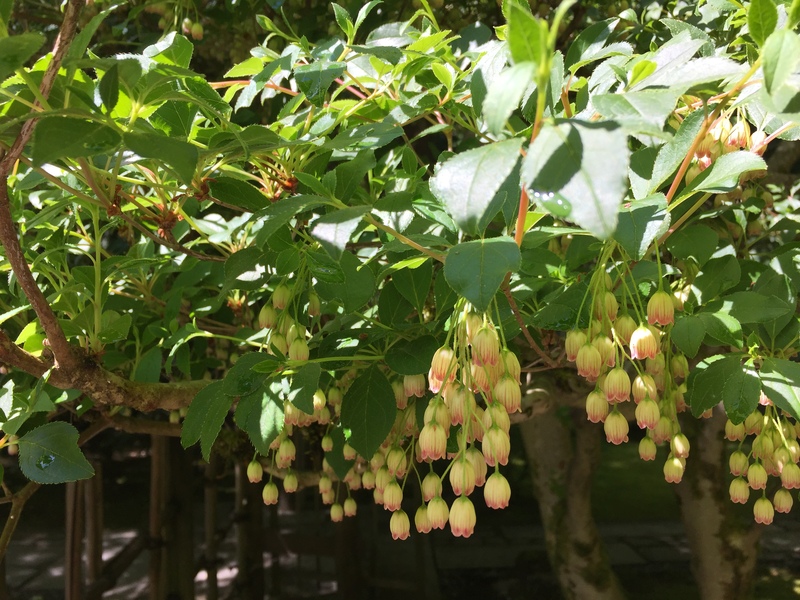 The class will be inside but weather and time permitting, we will take a look at some of the flowering trees and shrubs found in and around the Gresham Japanese Garden. The class will be held at the Gresham Japanese Garden Resource Center at 219 S. Main Avenue, Gresham OR 97080. This entry was posted in Aesthetic Pruning, Class, Flowering trees, How to Prune, Pruning, The joy of trees. Bookmark the permalink.